No matter how great a movie is, if the marketing isn't right, there's no guarantee it'll end up reaching the audience it absolutely deserves to. And on the other hand, shady advertising can successfully sell gutter trash to the masses with the promise that it's far more clever and exciting than it actually is. 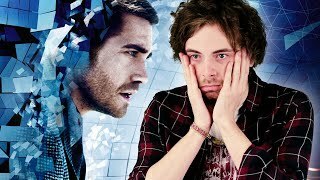 2018 certainly had its share of brilliantly-marketed movies that also happened to be fun films in their own right - A Quiet Place, Avengers: Infinity War and Deadpool 2 to name just a few - while even bad movies like The Cloverfield Paradox and Truth or Dare had effective marketing campaigns that were honest about their content. But there were also some that were categorically failed by their marketing: either good movies that were undersold and tanked at the box office, or bad films that should've been easy hits yet cratered thanks to some atrocious trailers. 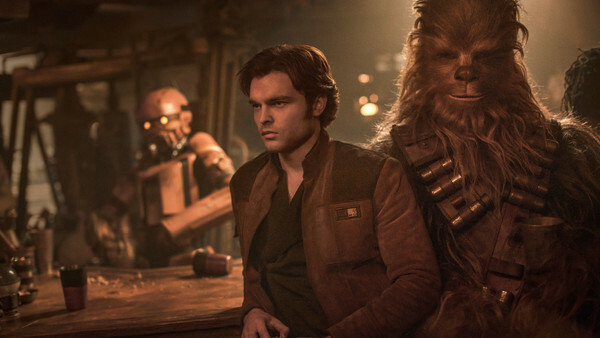 There's no denying that Solo: A Star Wars Story faced an uphill PR struggle from the outset, what with a directorial replacement occurring mid-shooting, to say nothing of the utterly underwhelming set of trailers released for the film. The most egregious offender is Solo's very first teaser trailer, which painted in the broadest imaginable strokes for a Han Solo origin story, combined with a seemingly off-brand Alden Ehrenreich in the role of the legendary smuggler. Subsequent trailers weren't quite so bad, but not a single one of them truly convinced that Solo was, in fact, actually pretty decent. It wasn't great by any means, but given the avalanche of bad publicity preceding its release, a solidly enjoyable summer blockbuster was a huge moral victory (if sadly not a commercial one). There were vocal pre-release rumours that Disney was sending the film out to die, and between its uninspired trailers and oddly low-key general marketing campaign, it's easy to believe that. 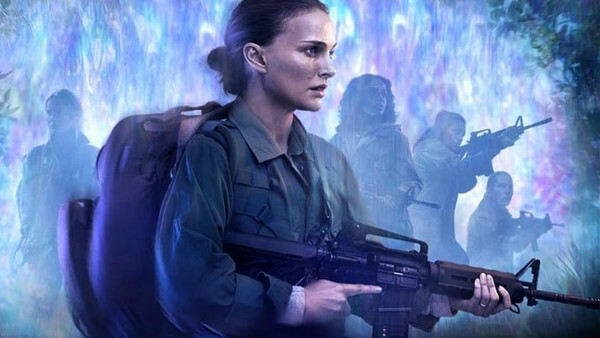 Given that the final film was (mostly) worthy of the Star Wars name and actually teased some interesting future storytelling prospects, it's a damn shame Disney didn't go to bat for it and it consequently flopped at the box office.